Notes: Night after night I heard the voice of this species coming from the forest. Once or twice I picked up the eye shine of a Common Poorwill with a flashlight, but it would quickly flush and my glimpse was always brief. 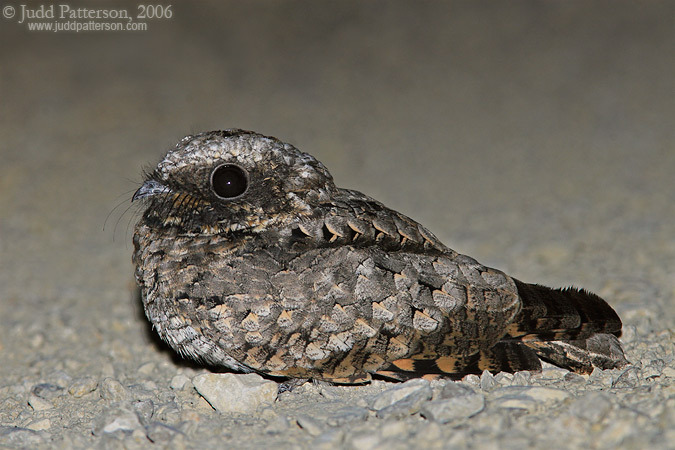 Then one night it all fell together and a cooperative poorwill posed for a few photographs. They are such a beautifully patterned bird! Copyright Notice: All photographs on this site are protected by United States and international copyright laws. Photographs are not to be printed or otherwise published without permission.